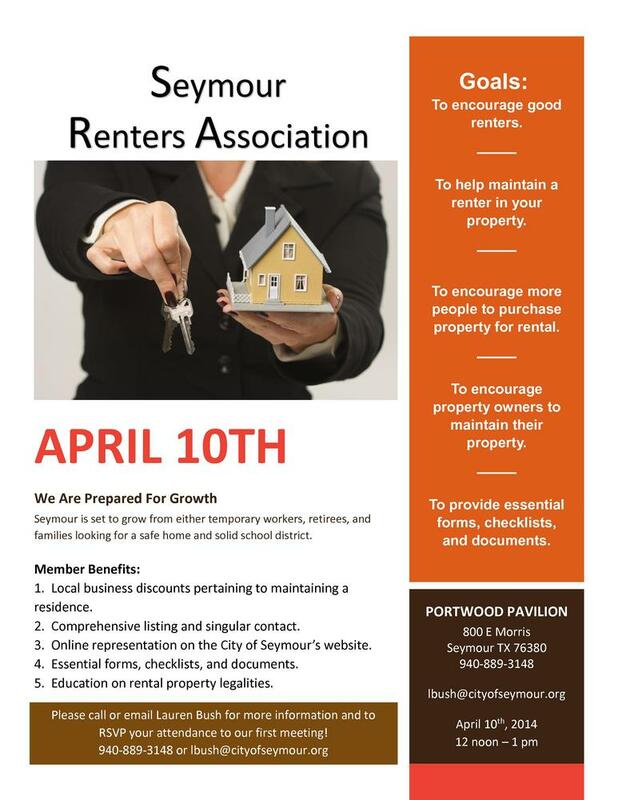 We will also be offering a comprehensive renters packet at $5 each to be purchased at the meeting. 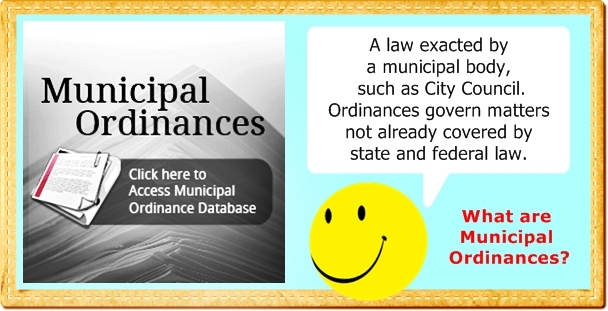 This packet has everything from checklists and walk throughs, lease agreements, state base charges for damages and the like, proper eviction process papers, all the way to tax prep papers about your property. If you would like more information or would like to be placed on the reminder list for the meeting, please fill our the form below or email Lauren Bush directly at lbush@cityofseymour.org. Thank you!